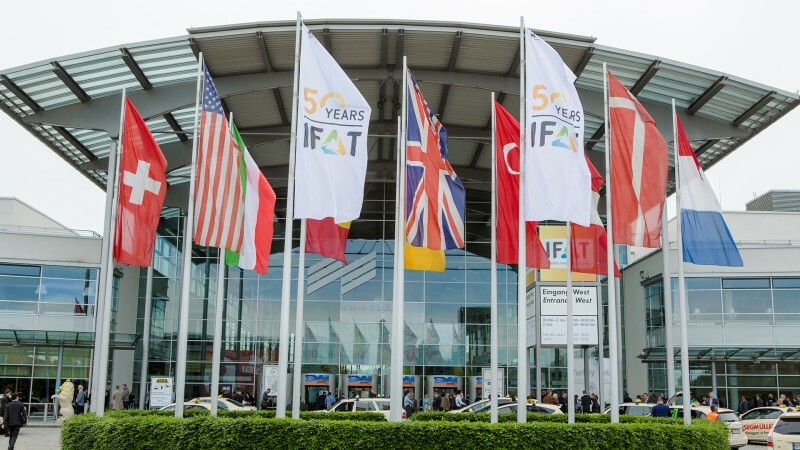 Expanded by two additional halls, this year’s IFAT will take place from May 14 to 18 at Munich’s exhibition center. At the world’s leading trade fair, more than 3,100 exhibitors will demonstrate the state of the art in water, sewage, waste and raw materials management. At the IFAT Media Dialog held in January, participating companies gave an outlook on their trade fair innovations. In the following, you will learn more about some of the machine, procedure and solution highlights for waste management, recycling and municipal vehicles. New statutory provisions—for example the current amendment of the German Commercial Waste Ordinance and the Packaging Ordinance—or changing international market conditions—such as China’s new waste import regulations—are considerable challenges for the (waste) industry. At the same time, there will be companies at IFAT that provide new procedures to be part of the solution. PVC, bio-based and agricultural films share one characteristic: they are hard to sort automatically. In Steinert GmbH’s experience, they lift off from the conveyor belts of conventional sorting units, fly about and cannot be reliably detected by the camera systems. Hence, the company from Cologne, Germany developed the sorting machine UniSort Film, which will be presented at IFAT. Above the conveyor belt, the machine has a “calming tunnel”, which produces a gentle airflow just strong enough to press the plastic films down to the belt and hold them in place. As a result, recycling companies are able to work with conveyor speeds of up to five meters per second and increase the sorting throughput. A light illuminates the conveyor belt and the light is reflected to a near-infrared (NIR) camera, for a software to analyze the spectrum and thus identify the type of plastic. According to Steinert, this system allows to sort several tons of plastics per hour fully automatically—with a success rate of up to 99 %. APK Aluminium und Kunststoffe AG will be at IFAT for the first time. The company states that its plastics recycling technology is capable of, for example, producing high-quality regranulates from multilayer post-consumer packaging films. In the multi-stage procedure, a solvent is used to subsequently separate the contained plastics such as polyethylene and polyamide in a centrifuge. Afterwards, the solvent is removed again by cleaning, and what is left over are pure plastics. 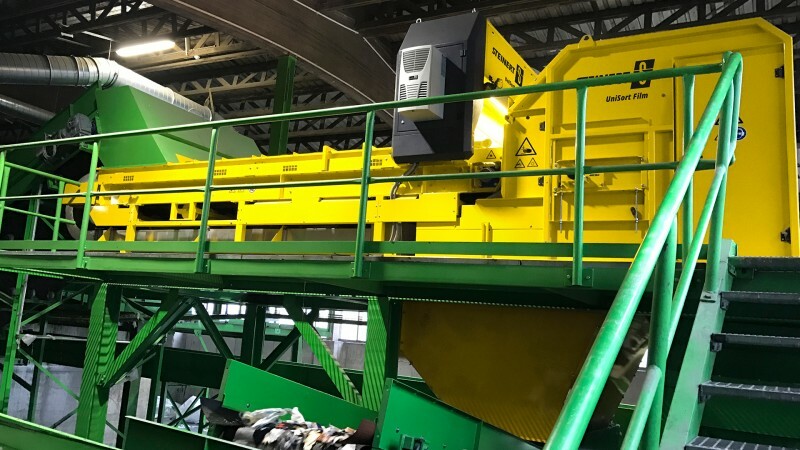 Doppstadt, manufacturer of recycling machinery, will demonstrate its wide range of treatment and separation procedures, especially for biomass and mineral materials. As announced this includes the “Inventhor Type 9”, the company’s most powerful shredder for biomass and waste and the first unit of the Doppstadt Group’s new shredder generation. Cooperations with the US company Scarab and the robotics specialist OP Teknik complement the enterprise’s presentation. Many waste management and recycling processes generate dust. To safely and efficiently remove these emissions from the air, Donaldson Filtration Deutschland GmbH will demonstrate its PowerCore CPC Series dust collectors at IFAT 2018. They are equipped with filter packs, which, according to the company, do not only clean reliably and last long, but also allow quick and easy filter exchange. Another advantage is the unit’s compactness: according to Donaldson, they are up to fifty percent smaller than conventional dust collectors. The PowerCore CPC Series is designed for airflow rates of around 1,200 to 56,000 m³/h. This year’s IFAT presentation of Zöller-Kipper GmbH will focus on occupational safety of refuse collectors during waste collection. 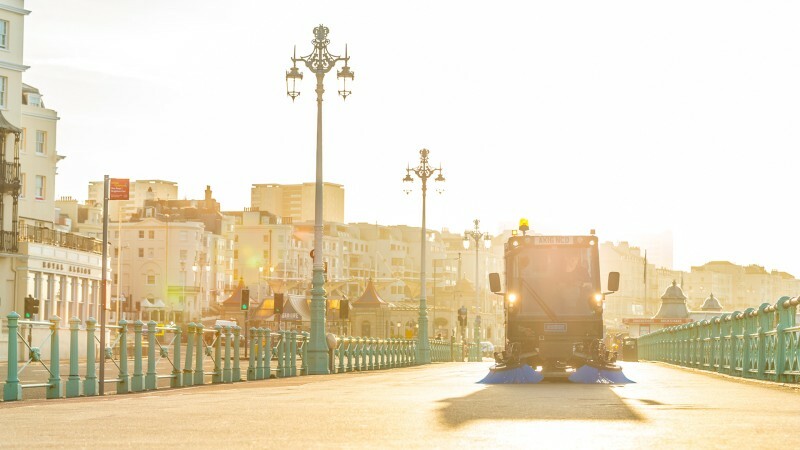 The manufacturer’s Clean Option system is installed on rear-end loaded refuse collection vehicles and consists of filter elements for coarse and fine dust as well as an activated carbon element to eliminate odors. The radial fan generates a slight vacuum in the vehicle’s tailgate, i.e. directly in the work zone of refuse collectors. Extraction is carried out via a cyclone filter to separate coarse particles and an integrated filter element. The extraction is supported by integrated air blades on both sides of the tail part, which produce a sort of air curtain. 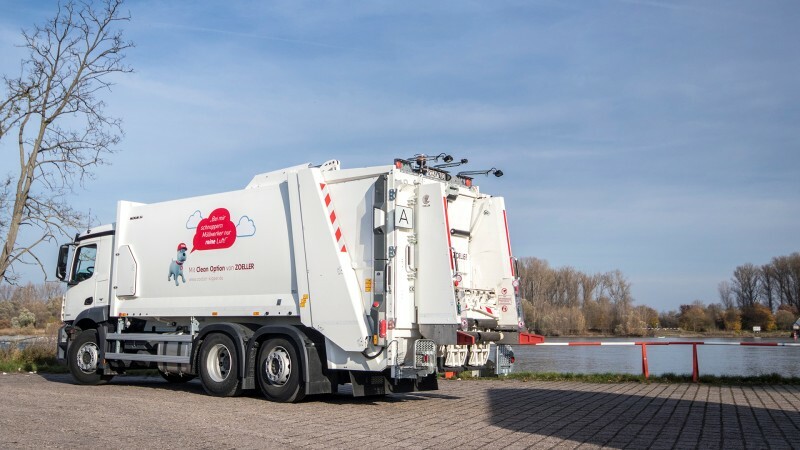 The company claims that the air at the tail of the refuse collection vehicle is thus cleaner than the rest of the ambient air. Health hazards due to molds, viruses and fine dust particles are therefore reduced considerably. One possible application for the new, light and agile skip handler of the vehicle and machine plant F.X. Meiller is the waste disposal on construction sites and in companies difficult to access. Their low overall height allows the AK7 and the AK10 to drive through tunnels and passages. And thanks to their low overall tonnage they can also operate in weight-sensitive zones. If desired, the skip handlers can be equipped with a triple tipping hook system to safely tip both current and older containers. However, the advancement is in the details: a new pneumatic safety catch in the tipping hook increases tipping safety as the tipping hook mouth is opened and closed precisely and completely. Under the brand name of Schmidt, the Swiss ASH Group introduces a fully electric sweeper: both the drive and the sweeping unit of the eSwingo 200+ are entirely propelled by electric power. The specialty: a powerful rechargeable battery with a capacity of more than 60 kWh that allows for work assignment of up to ten hours without recharging. Its sweeping power is equivalent to the power of a model with diesel engine but is almost silent thanks to the electric drive. ASH states that due to the longer life cycle the overall costs of the eSwingo 200+ are not higher than those of the diesel version. More information on IFAT is available at www.ifat.de/en. A preview of the sections water and wastewater will be available on February 15, 2018.